The Old Sea Harvest Race is BACK! 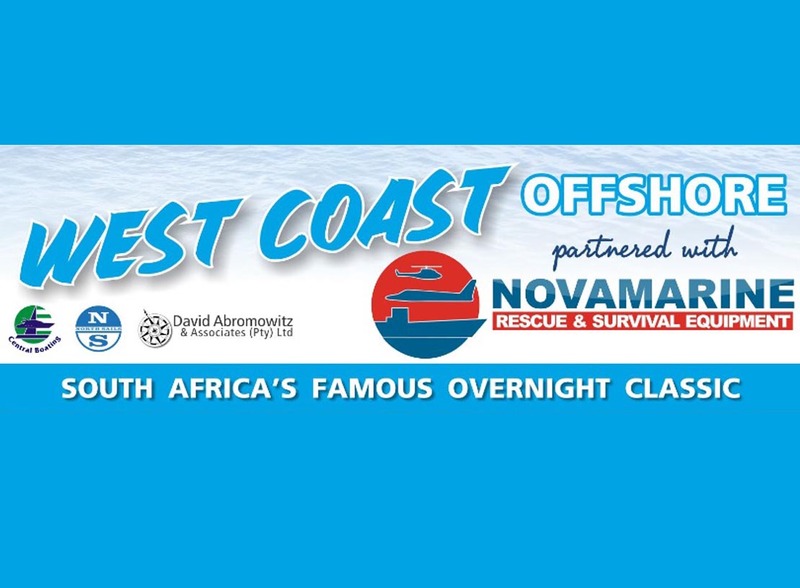 After a long gap of one of the best offshore races in South Africa, RCYC and SBYC will host the West Coast Offshore. 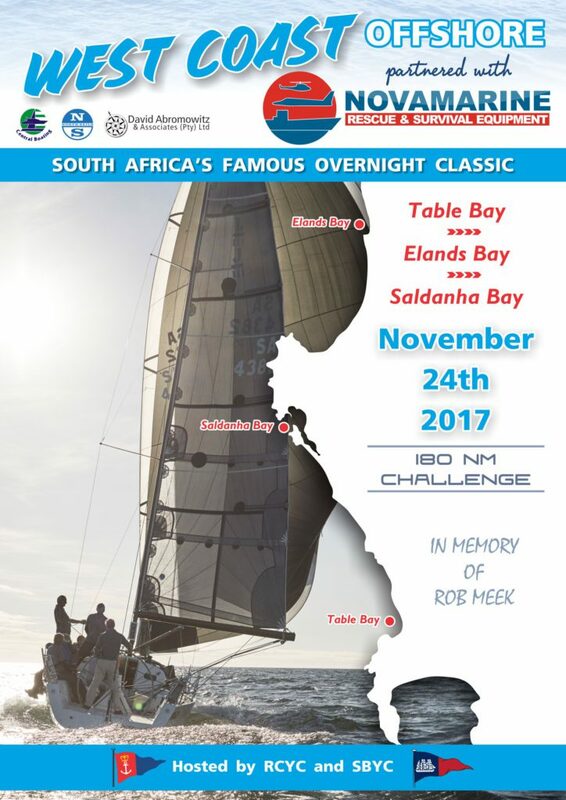 This has grown from the Overnight Race that has taken place over the past few years in memory of Rob Meek. This is now bigger, better and back on track. 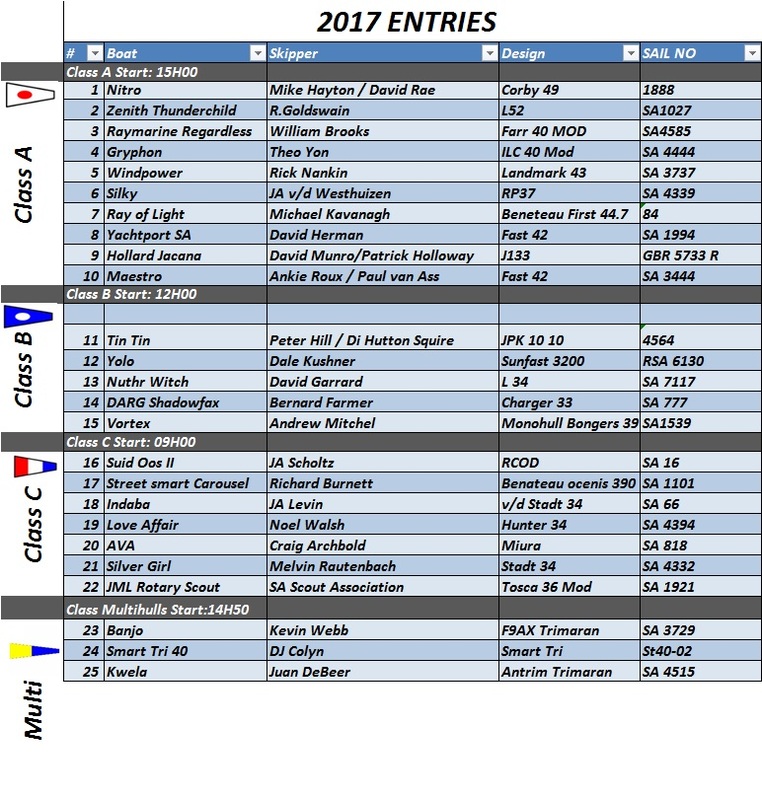 There will be 4 starts,to allow for more compact finishing times, on Friday the 24th of November, 9:00 (Class C), 12:00 (Class B), 14:50 (Class Multihull) and 15:00 (Class A). Watch this space for the release of the Notice of Race and Entries.